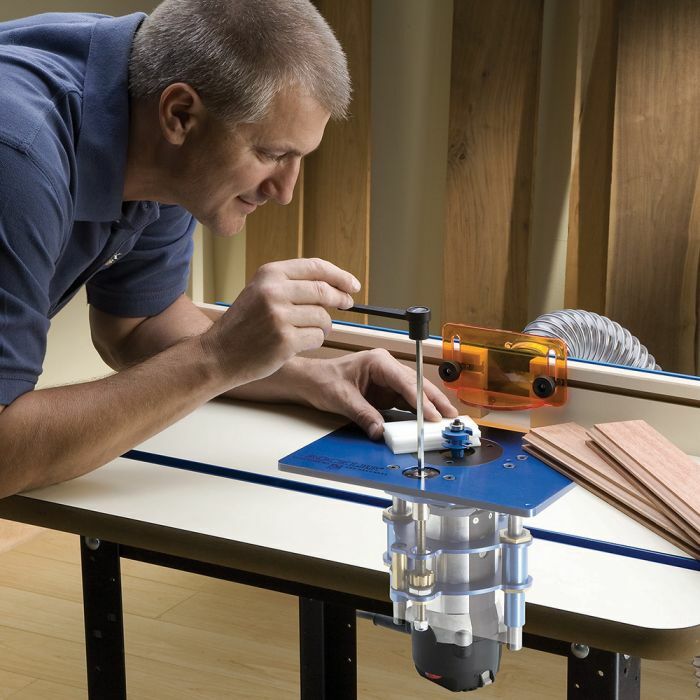 Adjust bit height quickly and easily from atop your router table, and enjoy sag-free support from the heavy-duty plate. The plate is perfectly sized to fit all of our new router tables, while the lift housing accepts a wide range of small-to-medium sized routers. Will the Lift FX work with my router?